Spare Food’s culinary innovation blends cooking creativity with experience design to change the way food professionals see, think, plan, and cook. Our hands-on workshops and culinary immersions will inspire employees and partners to develop new skills and cultivate greater purpose. Companies can discover measurable cost savings and meaningful stories that make their mission clear, and help them to stand out in their sector. The Indigenous Peoples of our land used the whole animal from any kill. The families of fishermen in Provence used unsellable fish and fish parts to make Bouillabaisse. Tuscan peasants recooked leftover soup with stale bread to create Ribollita (literally, “reboiled”). It is only with the advent of industrial agriculture and mass production that we have come to attribute two qualities to food—what is wanted and what can be wasted. We have largely forgotten the art of cooking with whole ingredients and intentionally using what we have. 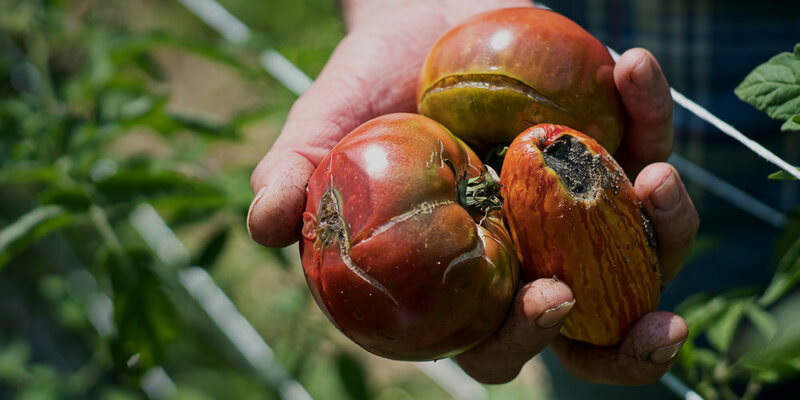 Culinary innovation as a response to food waste is not a new idea, but a return to traditions that are as old as humankind. Change can happen at home and in the marketplace. In fact, the majority of food in the US is wasted in the home. But Spare Food believes that our greatest impact starts from working at scale with the Hospitality, Food Service, Grocery, and Fast Casual Restaurant industries. We help our partners to see the unseen, cook the uncooked, and turn massive food waste expense into surprising new revenue opportunities. With delicious new products and innovative systems, our clients can create awareness among their own customers and patrons that in turn inspire new behavior in the home.